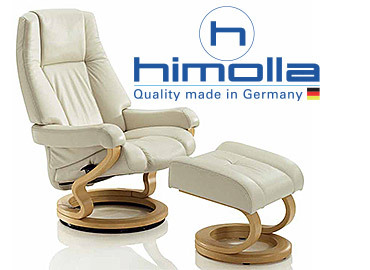 Every Himolla recliner is different too. Adjusted to your body size and individual expectations, every Himolla recliner offers unbelievable potential for pure relaxation. An enormous selection of models, a wide variety of functions, around 100 leather types and colours and many different fabrics to chose from make each Himolla recliner a unique piece of furniture in which you cannot help but feel at home. One Recliner. More sizes - Relaxation does not get more individual than this! Narrow seat with normal backrest. Narrow seat with high backrest. Medium seat with high backrest. Wide seat with high backrest. To accommodate every conceivable body size, 2 seat heights were developed for the recliners and footstools. This allows the angle at which you stand up and your own ergonomic preferences to be allowed for. For the bigger seat height, a higher frame is used which blends seamlessly into the design, meaning that there are no optical drawbacks to combining two different seat heights. If necessary, an XL seat height can also be provided in both the recliners and the footstools by adding a supplementary height increasing ring in the original frame colour. The inclined shape of the footstool creates improved ergono-mic comfort when combining recliners and footstools. 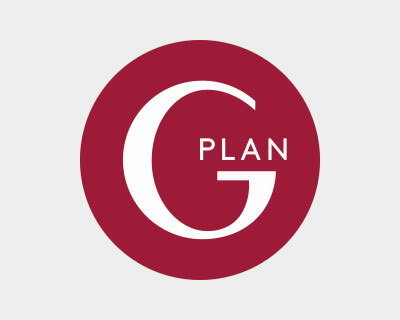 These provide support for the legs which is free of pressure points, taking any strain from the knees. The ultimate in comfort: The optionally available tilt adjustment for a perfect support angle in the lying position. The flexible headrest automatically adjusts to your sitting position: Whether you are watching TV, relaxing or sitting upright. The top-quality tempered steel nosag sub-spring ensures high loading capacity and durability. 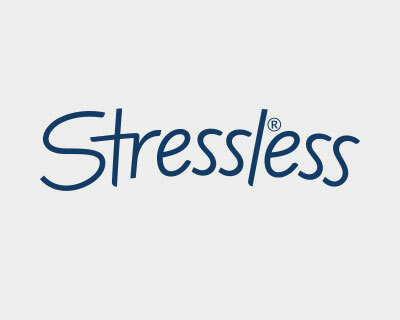 The steel frame lends the Zero-stress recliner an extraordinary degree of stability coupled with maximum flexibility. 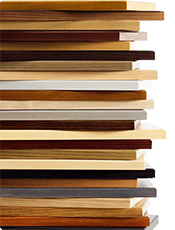 The attractive frame made of beech guarantees a high level of stability and is available in a range of different stain colours. Meanwhile, the handles on both sides make it easy to find your pre-ferred position in no time. These handles are intended to slow the course of motion based on your size and weight without fixing the unit in place. Relax and enjoy the comfort of Himolla! There is a wide range of leather and fabric upholstery options to choose from to give your Zero-stress recliner its own unique personality. The integrated dynamic lumbar support permits healthy, relaxed sitting. It adjusts automatically to a change of sitting or lying position. Our "superlastic" moulded foam comes in two seat hardness levels (soft or med), to guarantee lasting sitting comfort. The swing frame permits stepless gliding motion to any one of your favourite positions. The turning ring permits 360° rotation in any direction. Manual headrest tilt adjustment is possible for any position, whether you are sitting upright or reclining. Available as an optional extra. 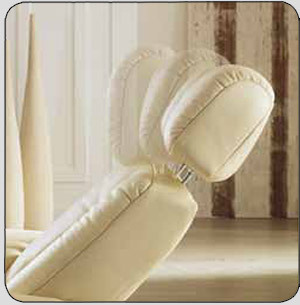 Height-adjustable headrest which can also be tilted individually. The right outlook Individually adjustable headrests. Depending on how you intend to spend your relaxing time, a specific headrest angle can make all the difference. While the head needs to be supported in the right angle of vision when watching TV, when you sleep or just want to chill out, a more horizontal position is called for. 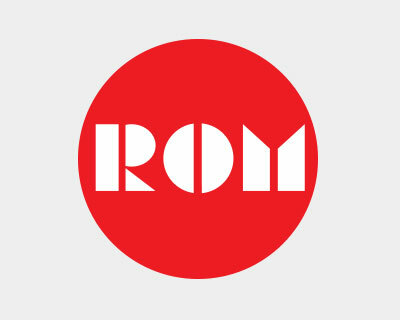 To address these different demands, in some Himolla mo-dels a special function has been developed in addition to the automatic headrest tilt adjustment. 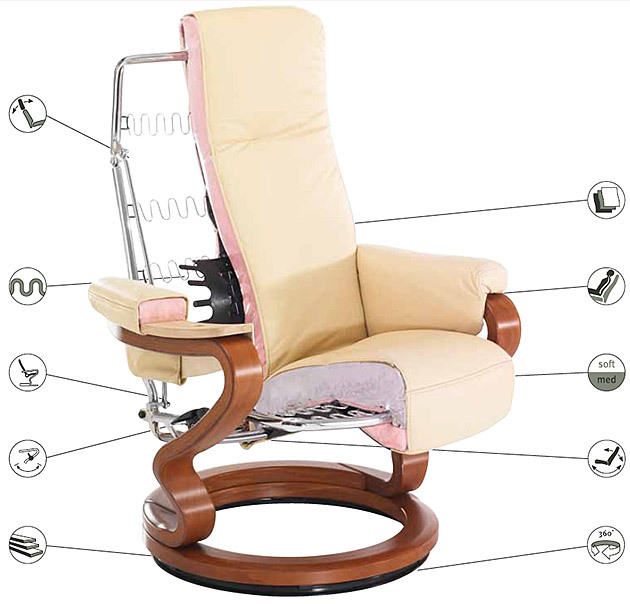 This allows the headrest to be manually moved forward or back, up or down into any relax position. This provides optimum support for the body whatever your activity, guaranteeing the ultimate feel-good position every time. The optionally available height-adjustable footstool can be used to create an even more perfect lying position. By turning 180° and raising the rear section, the footstool height can be adjusted without affecting the tilt angle. This allows the height and angle of the footstool to be ideally adjusted to your lying position for ergonomic relaxation, resting, TV viewing, reading or simply relaxing. 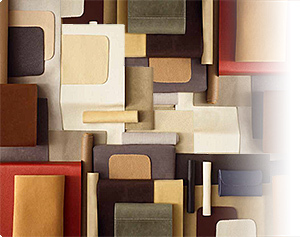 The Himolla leather and fabric range. The best raw hides from around the world are sourced and hand processed by experienced craftsmen to produce premium leather quality for the Himolla range. The finishing processes performed in the tannery lend the processed leather its excellent light fastness properties and extreme durability. We supply a range of ideally coordinated care products to protect the leather from soiling and make cleaning convenient and simple. The result: A naturally soft and supple leather quality you can enjoy for many years to come. As well as the wide selection of different leather skins, surface structures and colours, we also offer an enormous range of textile covers to a high standard of quality. All the fabrics are regularly tested in the lab for abrasion resistance, rubbing fastness, light fastness and pilling behaviour. 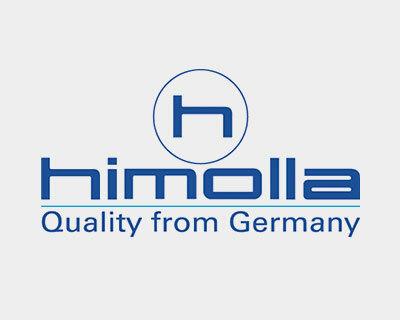 So no matter whether you prefer a subtle look, bold colour, a fine or structured finish – Himolla guarantees an ideal answer and an excellent standard of quality to suit every taste.